Courtesy of Lukas Iraola, RE/MAX Realty Services. Welcome to this gorgeous sunlit semi detached home with high end custom updates throughout! Brand new Kitchen; Bathrooms; Hardwood Floors / Carpeted Downstairs; Freshly Painted Walls; Stainless Steel Appliances; New Systems; etc. Features a baster bedroom / bathroom upstairs as well as a full bedroom / bathroom downstairs with a private entrance. This property is a real snapshot of American History at a unique industrial modern time and is a 1950’s award winning home! A short walk to Fort Totten Metro, shops, and more! Wont last long — see it today! 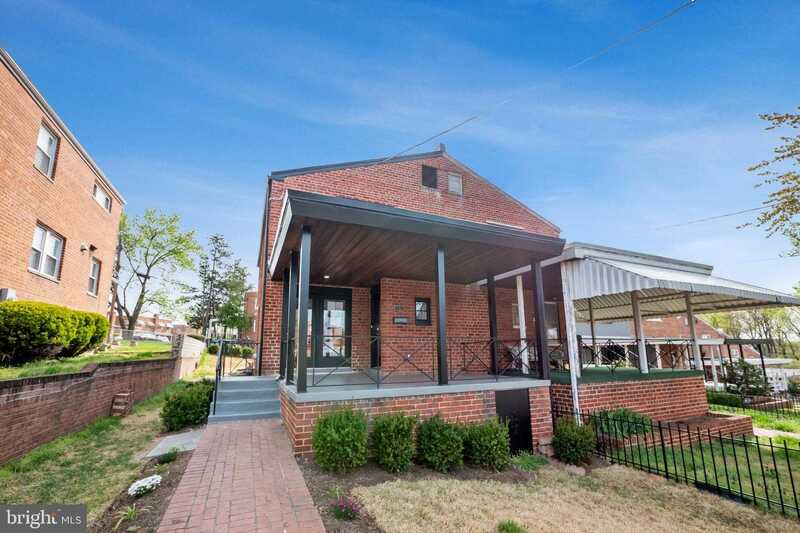 Please, send me more information on this property: MLS# DCDC422096 – $619,900 – 5153 8th Street Ne, Washington, DC 20011. I would like to schedule a showing appointment for this property: MLS# DCDC422096 – $619,900 – 5153 8th Street Ne, Washington, DC 20011.